Fraser Yachts is delighted to announce its partnership with The Plastic Ocean Foundation as part of its efforts to protect the marine environment that provides the basis of the luxury yacht industry. The Foundation, a global network of independent not-for-profits and charitable organisations wants to change the world’s attitude towards plastic within a generation and Fraser Yachts has agreed total support for the cause. Fraser Yachts not only sells luxury yachts, the company is also the leading charter company in the world; provides yacht management and crew recruitment services for luxury yachts and project manages the construction and refit of superyachts. 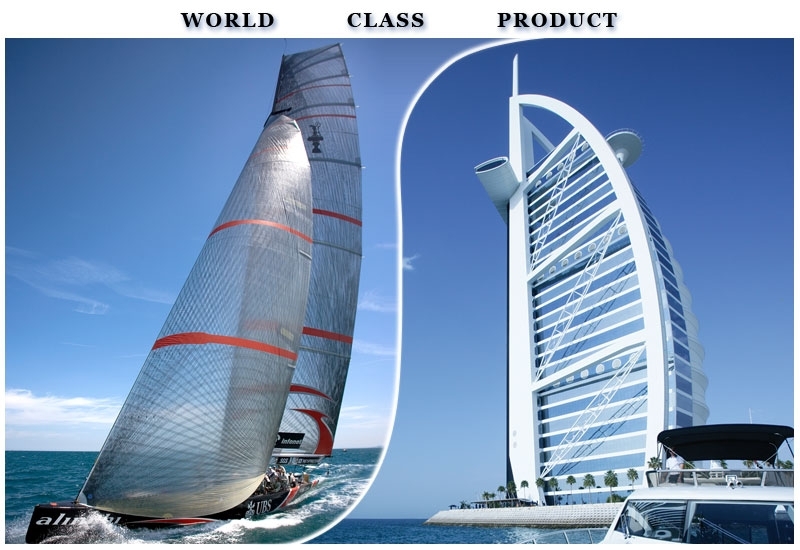 The company with offices across the world, from Seattle to Sydney, will promote the work of the Foundation through social media, ask its team to act as ambassadors for Plastic Oceans and work with the charity to produce a common document to send to yacht owners and clients as well as training guidelines for crews on yachts, with the general aim of reducing plastic wastage and use. Fraser Yachts will also introduce an internal campaign within its worldwide offices to reduce plastic waste and, with the Foundation, develop a proposal for studies and educational exercises to promote to its numerous owners, using yachts as the focal point. The Plastic Ocean Foundation will also support and promote the efforts of Fraser Yachts to resolve the plastic pollution issue where ever and whenever possible. The Foundation, which has operations in the USA, Canada, Hong Kong and the UK is the organisation behind ‘A Plastic Ocean’ – an award winning film that shows the devastating impact of plastic pollution in the world’s oceans. The film, which took four years to make, examines the way the reckless disposal of plastic waste has created a serious environmental problem which needs immediate worldwide attention. A Plastic Ocean will be available to watch starting January 20, 2017 on iTunes, Amazon, Google Play and all major digital platforms. To request a screening, go here: https://www.tugg.com/titles/a-plastic-ocean. Fraser Yachts is the largest luxury yacht service provider in the world, with over 150 employees and 10 offices around the globe. Services include yacht sales, charter, yacht management, crew and construction, specialising in yachts over 30m. Fraser Yachts is part of the Azimut-Benetti Group, the largest manufacturer of luxury yachts and the world's largest private group in the yachting sector.